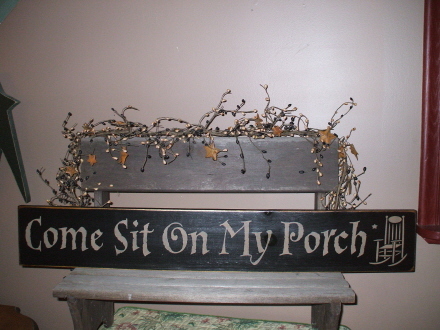 Great addition to any porch. 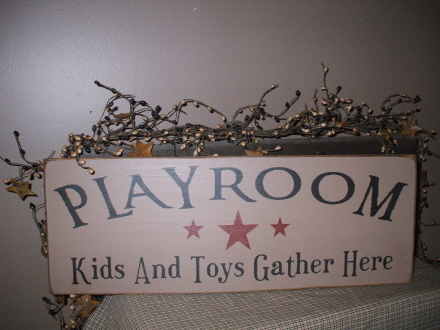 Sign measures 36" x 5.5". 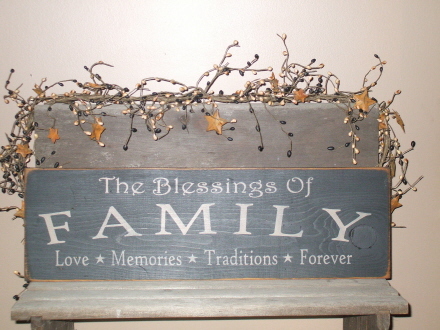 Solid pine sign is coated with outdoor varathane for protection. 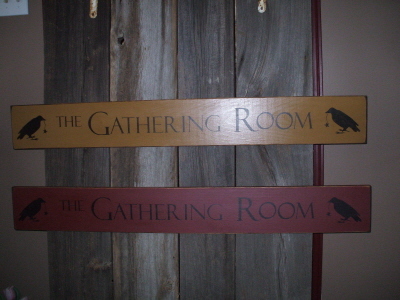 The very popular Gathering Room sign measures 44" x 5.5" and the crows add a nice touch. 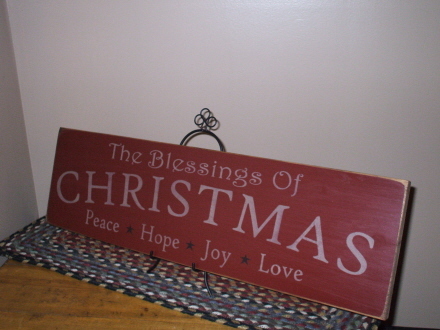 Sign measures 23" x 5.5". 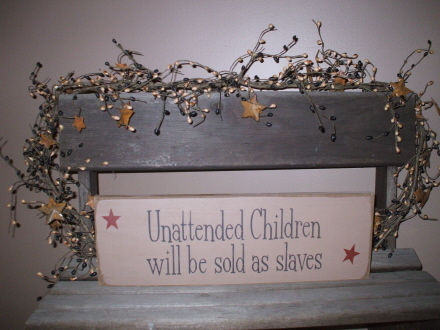 This sign always gets a laugh. Sign measures 16.5" x 5.5". 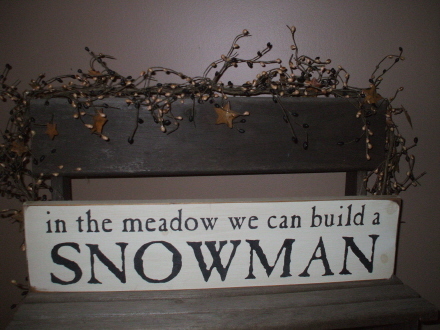 Sign measures 25" x 7.5". This sign measures 20" x 7.5". 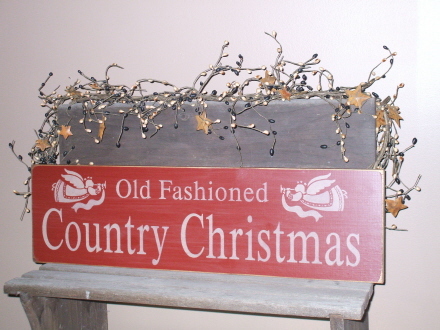 Sign measures 20" x 5.5". 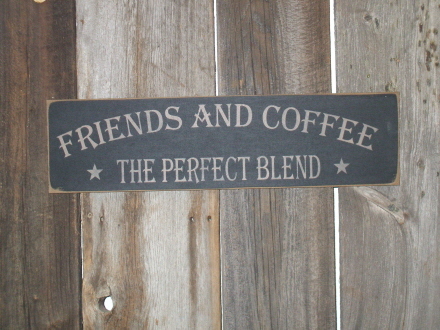 Sign measures 24" x 7.5". 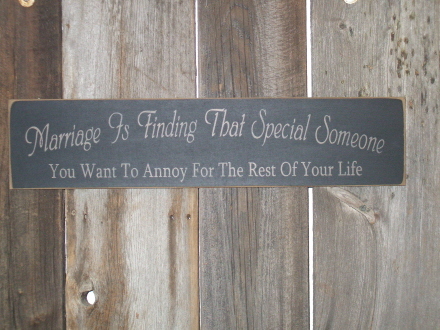 This sign will put a smile on any face. Measures 24" x 5.5.